It is agreeable that in any profession, learning and mastering the basics is a very important foundation to succeed in the future. Though this statement holds true, some designers seem to skip this process and proceed to creating designs without even knowing the theory behind it. This results to poor quality designs and sometimes just a copy of another work. Some reasons why designers do not opt to learn the basics are lack of financial means and lack of time. Not to worry, you can learn most of the important basics for free and in your own free time. In this article, we have gathered some of the most informative and easy to learn lessons that can improve your skills and understanding in design. Even better, they are all for free! 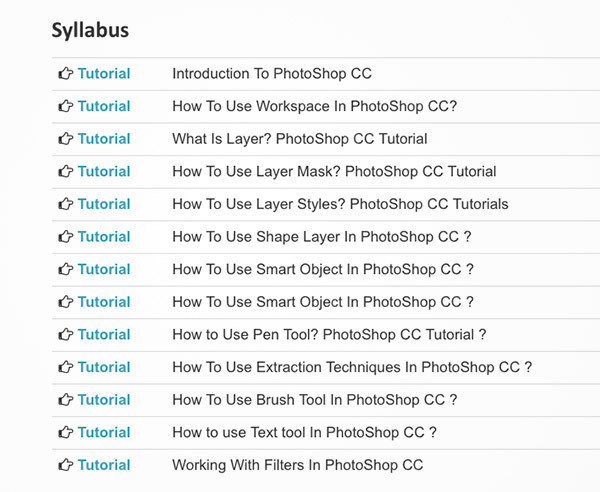 Let’s start the free lessons with principles of design. 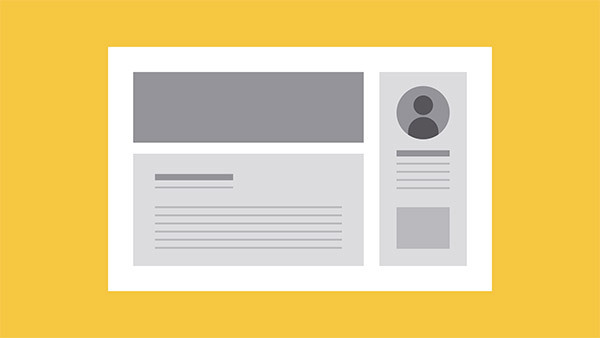 This lesson will teach you all about visual hierarchy and how you can effectively use it in web design. Here you’ll get a background on some of the most important principles of design including balance, proximity, alignment, repetition, contrast, and white space. This insightful article is an oldie but goodie. It tackles on how a design communicates to people and the essentials of contrast in design. This lesson will give you a good overview about the basics of typography including terminologies and the basics on how to use them properly. You can read it in text format or watch it in a brief video. 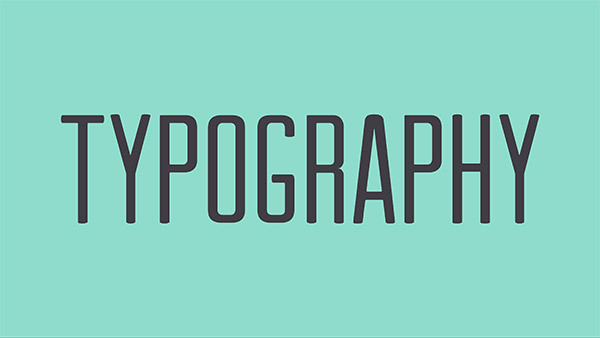 Here is another guide that will walk you through the fundamentals of typography. This one is a kerning game where you can assess and practice your kerning skills. In this game, you’ll drag the letters to get a pleasing and readable text. You can compare your solution to the actual kerning of the font to see how close (or far) your guess is. This next exercise will help you practice your letter shaping skills. You will move the axis to achieve the correct shape of the font style. You can also compare your answer to the actual shape of the letter. This lesson covers the basics of color such as hue, saturation, value, color schemes, common mistakes to avoid, and picking the right ones. It also comes in video format. Here you’ll learn about warm, cool, and neutral colors and see some examples on how they are used in design. Here you can understand more about chroma, saturation, tones, shades & tints. Great examples are also included in each terminology so you can better understand how they are used in an actual design. 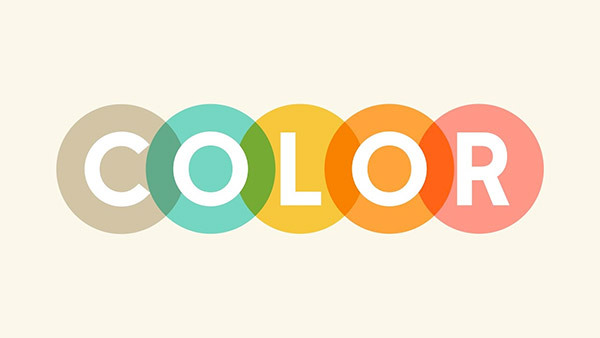 This website tackles everything about color, including its basics, symbolism, influences, and a whole lot more. 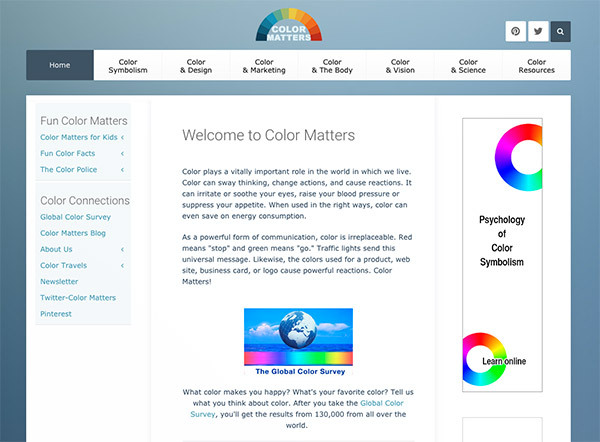 Browse through the site and find some interesting color-related information. 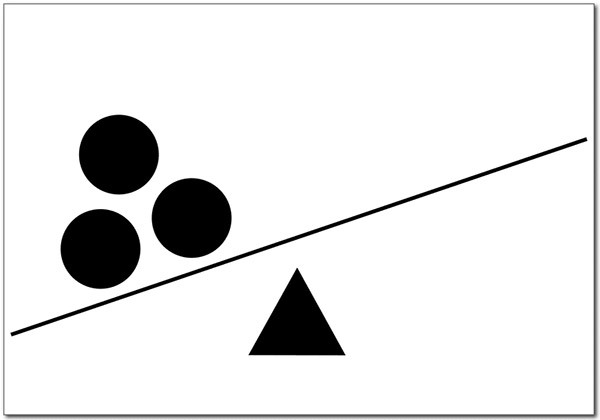 This page talks about composition and the 5 basic principles that affect it. It is easy to understand and comes in text and video format. 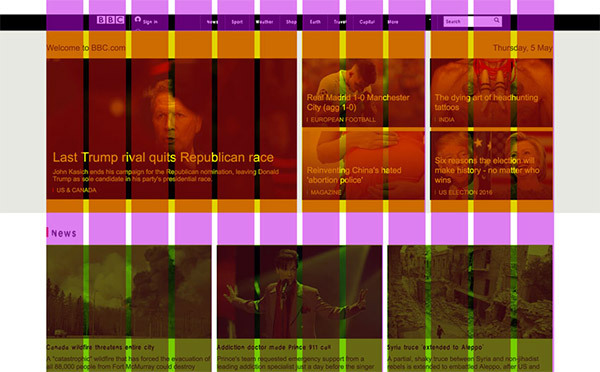 Here you’ll get to know about utilizing grids in web design. It covers relevant terminologies, rule of thirds, 12-unit grid, mental, limitations, and more. Explore the dynamic grid system in digital design and get some insights on how you can maximize its aesthetics and functionality. After knowing more about grid, you can then learn about modular design, which is useful from web layout to print design. It also shares some resources where you can get more information about the topic. If you’re more into web design, then this guide will help you create a design that both you and your developer will enjoy. 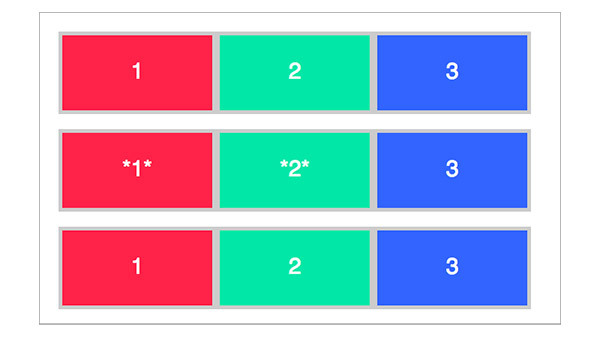 It teaches about grids, margins, flow and alignment of elements, etc. 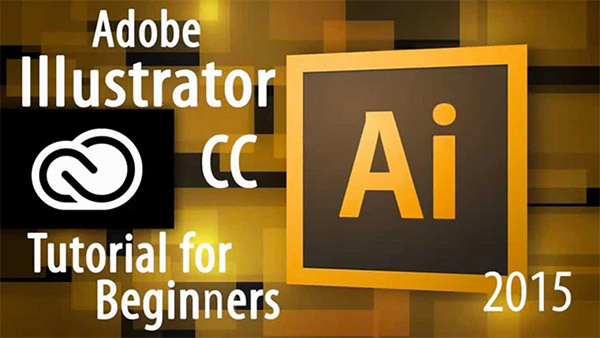 This class covers a series of tutorials that starts from introduction to Photoshop CC and progress to overview of its elements and how they are used. The lessons are in video format that are easy to understand. 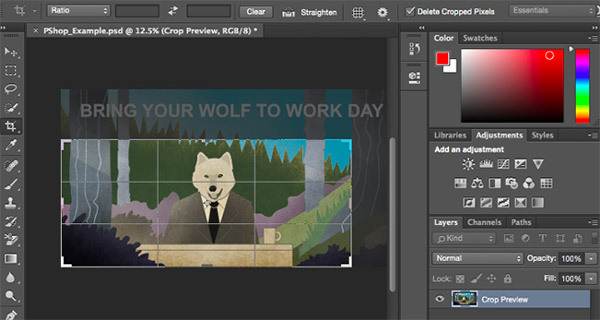 This article will help you be familiarized with Photoshop CC’s tools – what they do, where to find them, and expert tips in using them. 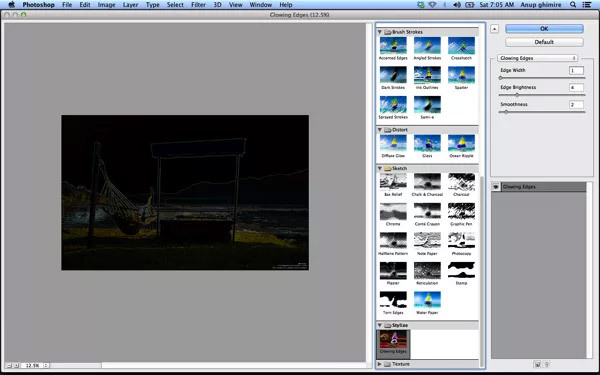 Here you’ll learn about keyboard shortcuts in Photoshop as well as color enhancing, vignette, sharpness, and filter gallery. 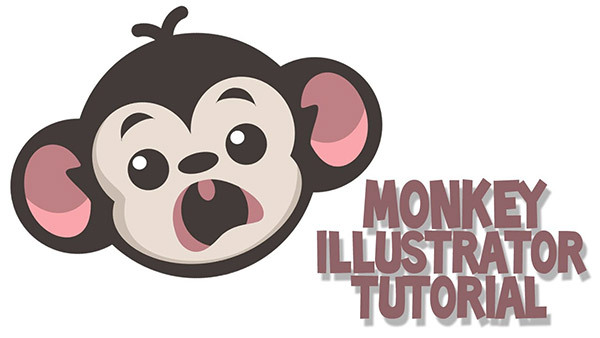 This video tutorial will show you the basics of using Illustrator CC. It covers creating a new document, the tools, and more. 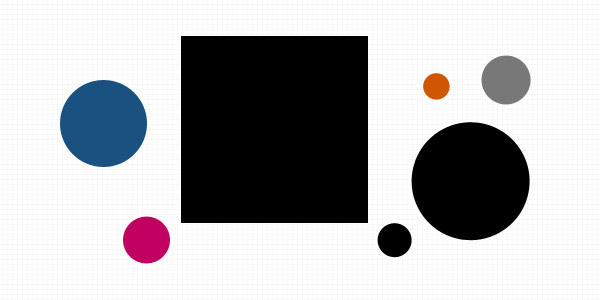 This next video lesson will help you be familiar in using shapes in Adobe Illustrator as well utilizing its color palette. 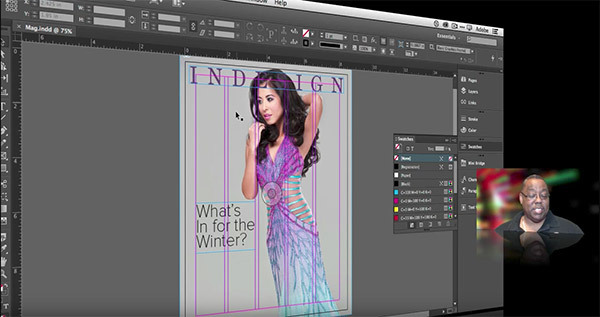 This course will teach you all the basics you need to learn in using InDesign CC. It comprises 20 topics about InDesign including creating a new document, swatches, character styles, and a whole lot more. 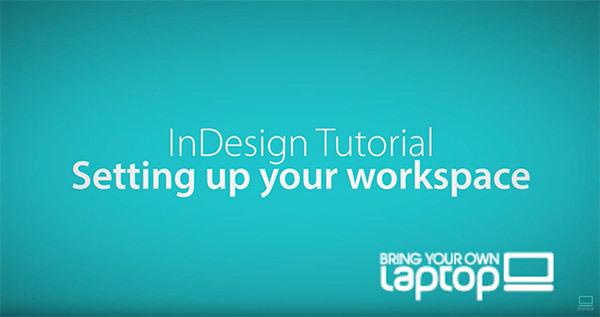 This video will show you how to start using InDesign CC. It covers various relevant topics that beginners would love to know. Here is a guide in PDF format for those who prefer to read rather than watch a video. 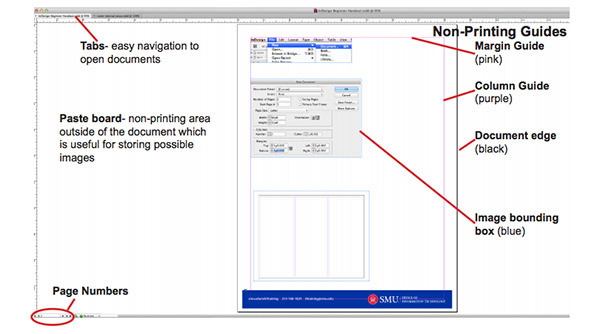 It’s a step-by-step guide that covers everything you need from creating a new document to exporting. It also includes shortcut keys for common tools and functions. It’s great to know that you can learn a lot of knowledge without spending too much resource. With the vast information available to us today, it is up to us to use them in improving ourselves. Put in due diligence and perseverance and you’ll surely be the best version of yourself.